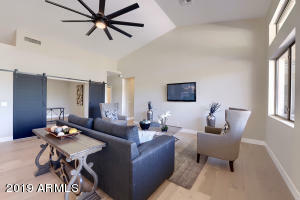 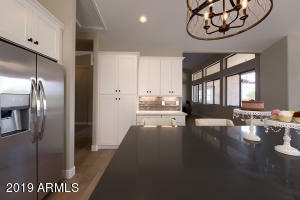 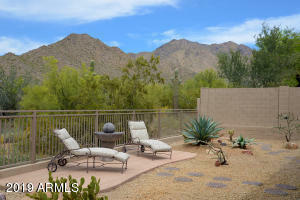 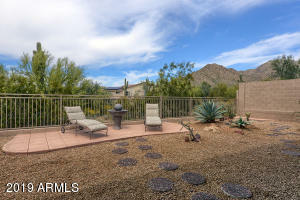 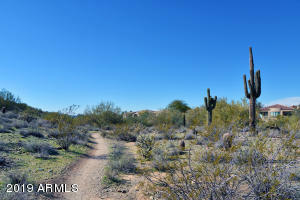 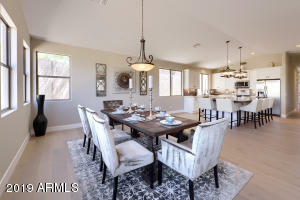 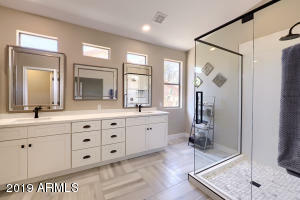 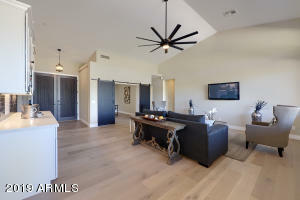 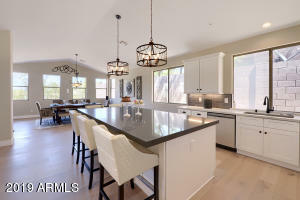 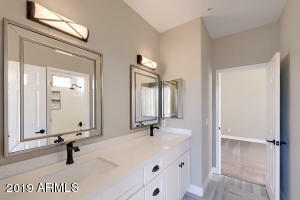 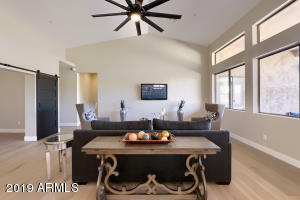 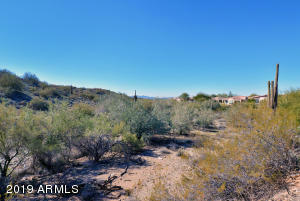 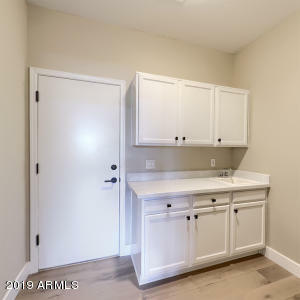 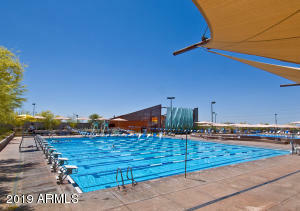 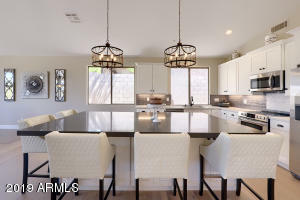 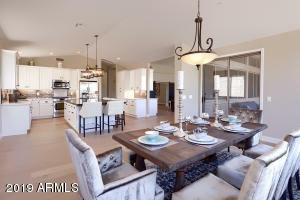 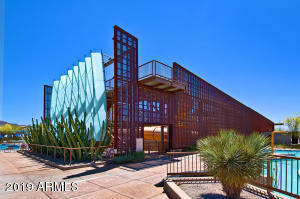 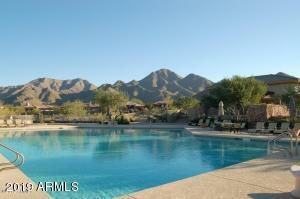 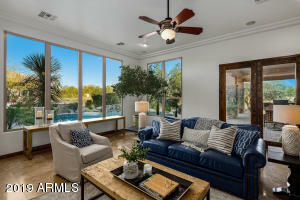 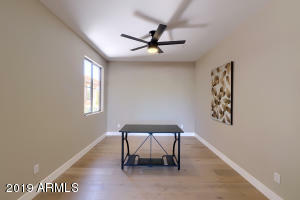 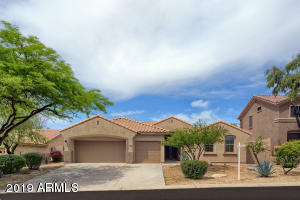 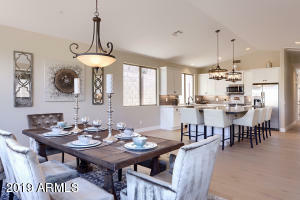 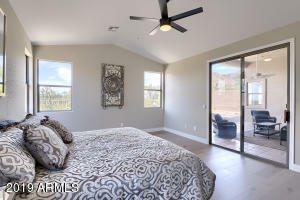 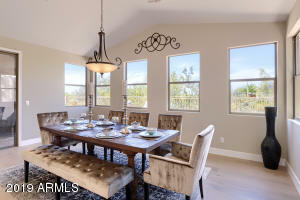 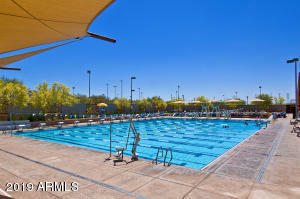 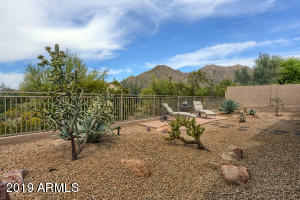 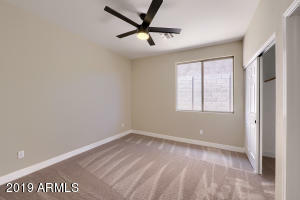 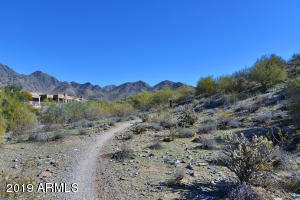 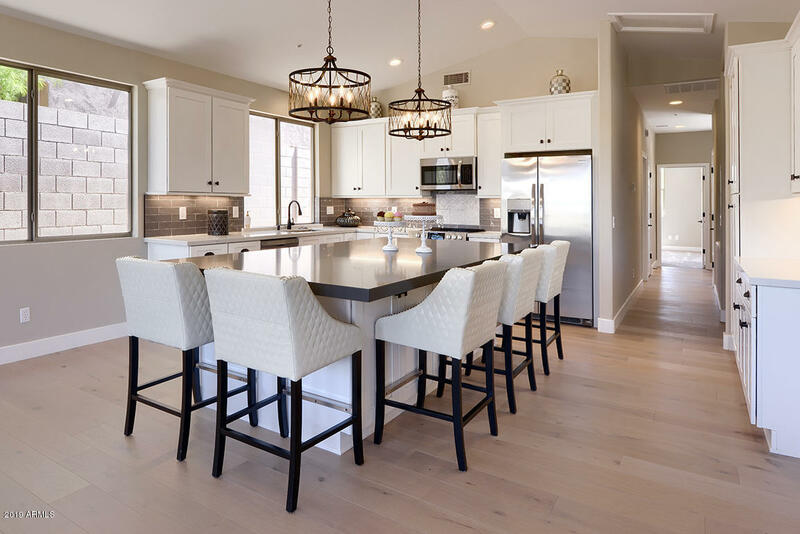 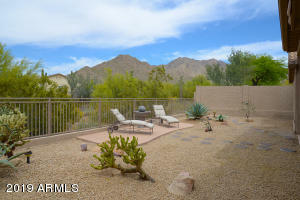 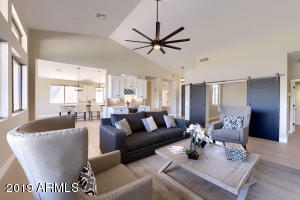 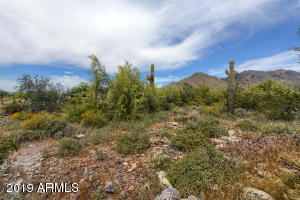 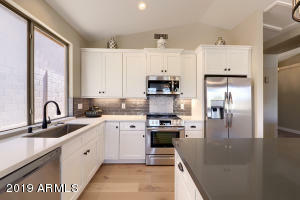 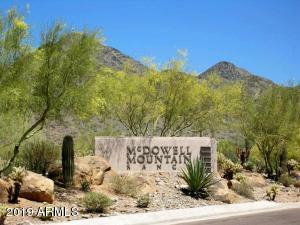 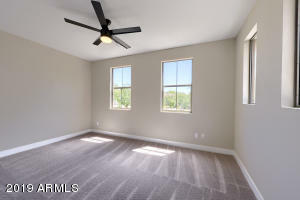 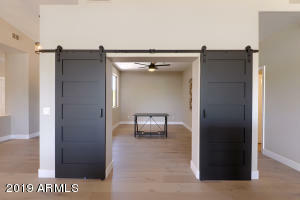 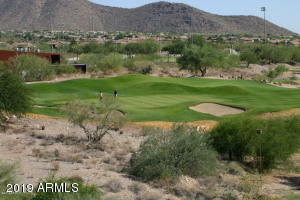 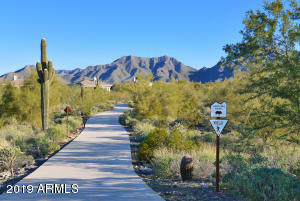 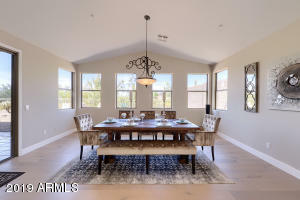 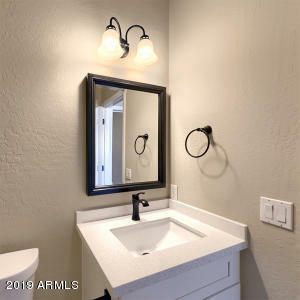 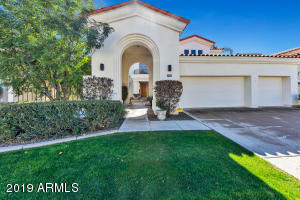 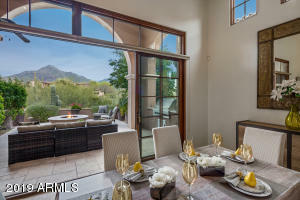 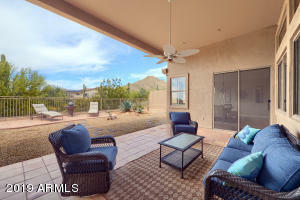 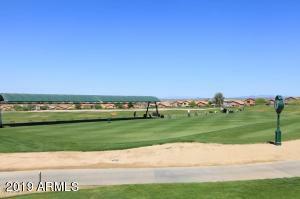 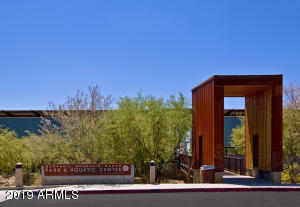 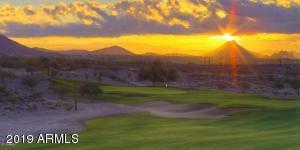 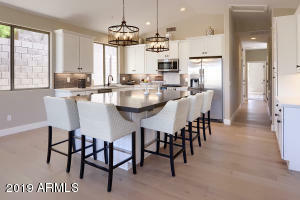 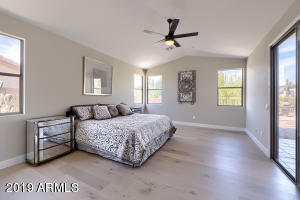 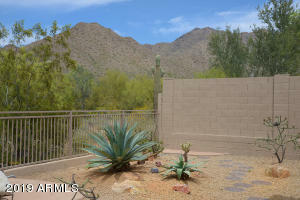 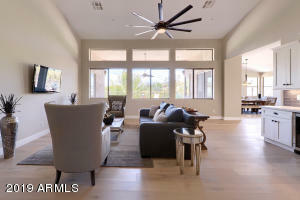 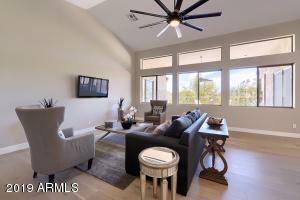 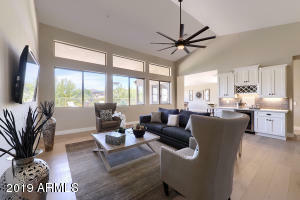 Spectacular JUST REMODELED Single Level View home in Prestigious McDowell Mtn Ranch** Backs to Large Natural Desert Arroyo for Total Privacy and STUNNING MOUNTAIN VIEWS** Fabulous GREAT ROOM Flooplan, NO Wasted Space! 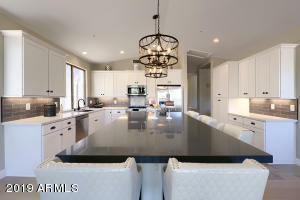 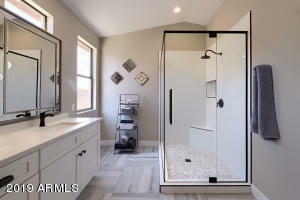 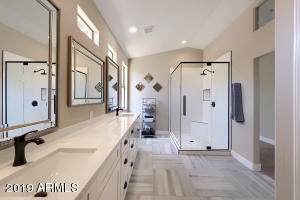 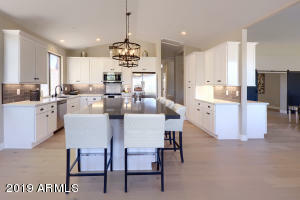 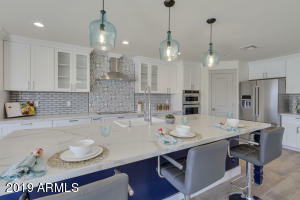 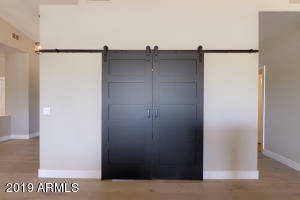 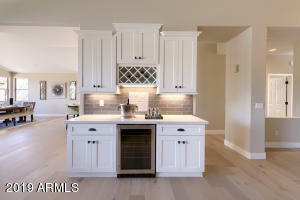 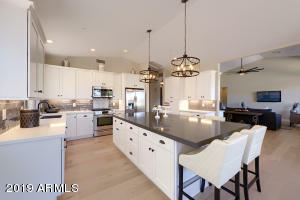 New Huge Open Kitchen w/ Oversized Island**White Shaker Cabinets ** S/S Appliances w/ Frig** Custom-made Bar Area, Perfect for Entertaining**Stunning European Oak Wood Flooring** Split Floorplan w/ Huge Master Bedroom w/ Just Remodeled Bath w/ Oversized Shower**Three Bedroom Plus Office w/ Barn Doors** 2 1/2 BATHS**All High Ceilings**3 Car Garage! 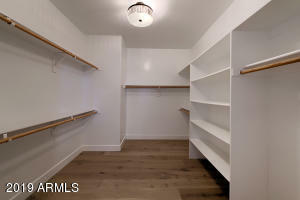 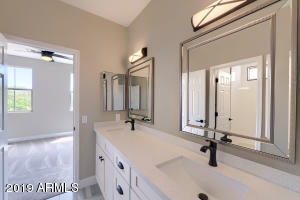 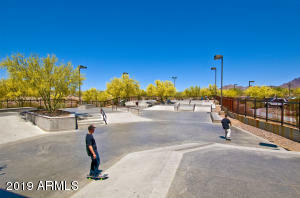 !Total Remodel, too much to list!! 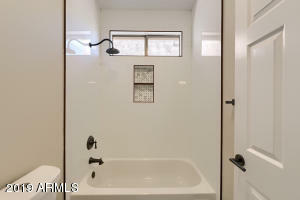 Lots like these are Rarely for Sale! 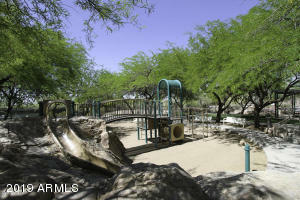 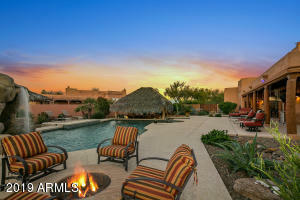 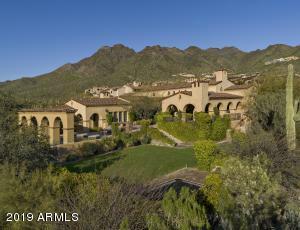 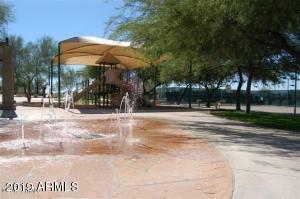 Don't Miss this Once in a Life Time Opportunity to Own this Exquisite Home & Amazing Lot!